Kids Camp this year will be July 22-25th. All children who have completed 3rd-6th grades are welcome to attend with us. 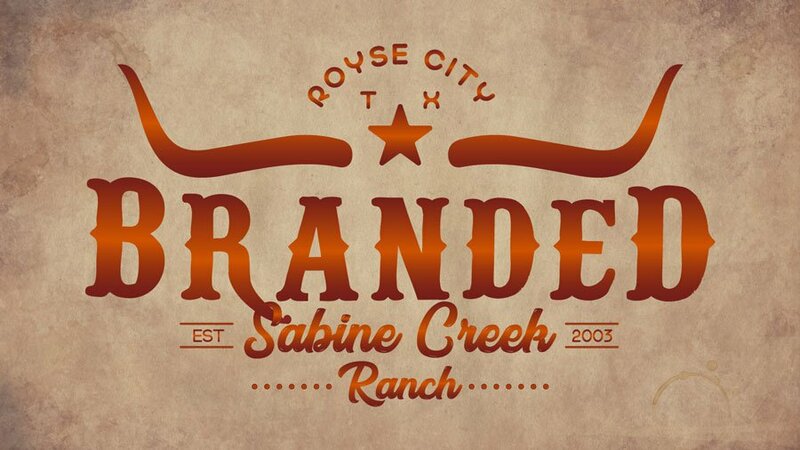 This year, we will be going to Sabine Creek Ranch in Royce City, TX. This will be a fun week for all children to grow closer to the Lord. The cost for camp this year is $180 per child. Scholarships are available.